Over one-hundred years of combined industry experience and over thirty collective patents means one thing the folks at Jensis have in abundance is knowledge. Rather than keeping all that hard-earned information to ourselves, we've decided to share it with anyone who might be curious. Our primary areas of expertise include, but are not limited to, light emitting diodes (LEDs), passive and active infrared sensors (PIR/AIR), short range wireless signals, battery power, and battery life. 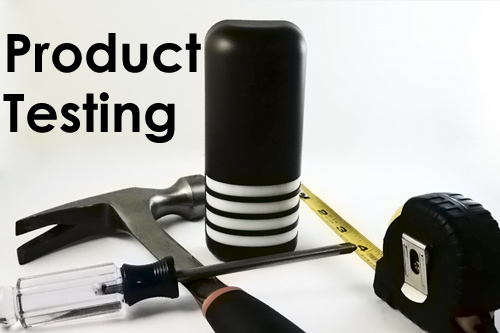 We've tried to put together articles of particular relevance to the products for sale here, but if you have any questions, feel free to ask. 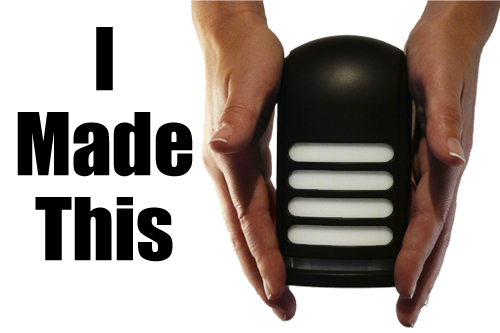 Jenesis launches it's first forray into the flashlight market through Indiegogo campaign. 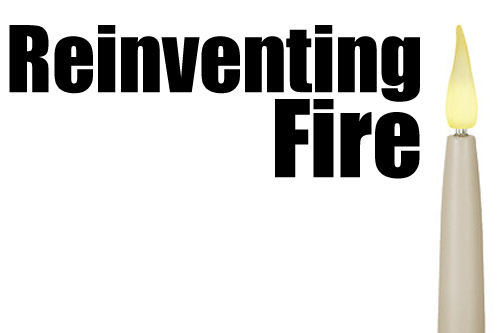 Learn how a small company form Michigan invented a new, multi-million dollar product segment. 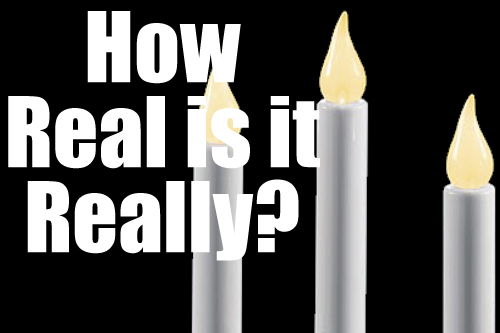 See what the realistic flicker of our flameless LED candles actually looks like. 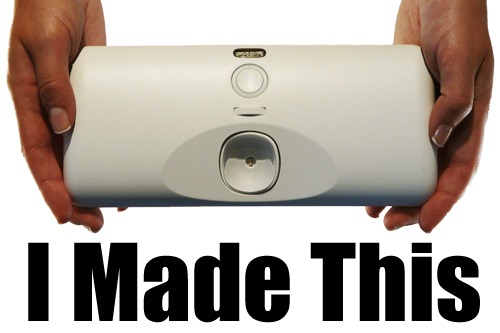 Tips for making motion sensing public restrooms work for you from a company that makes motion sensing products. 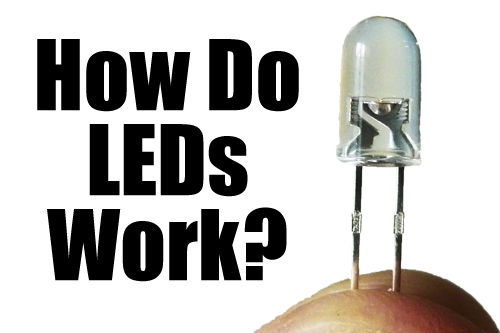 A simple explanation of the workings of an LED and how LEDs can be valuable to you. 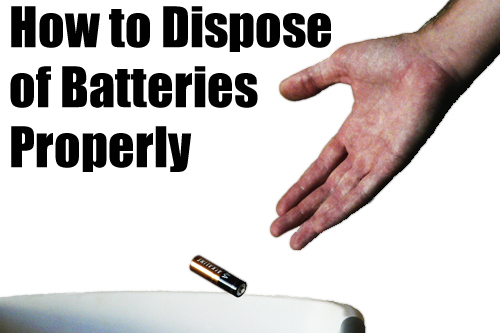 Most people have a vague idea that maybe they shouldn't through batteries in the trash. But is it true? 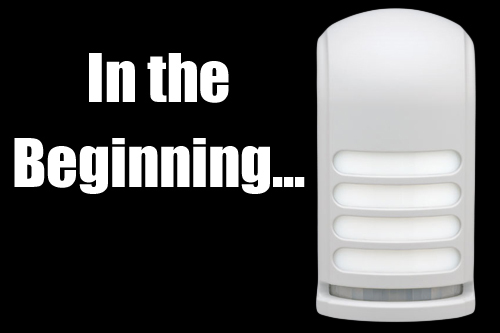 Learn four quick tips for properly setting up automatic motion sensing products and giving them the best chance to work for you. 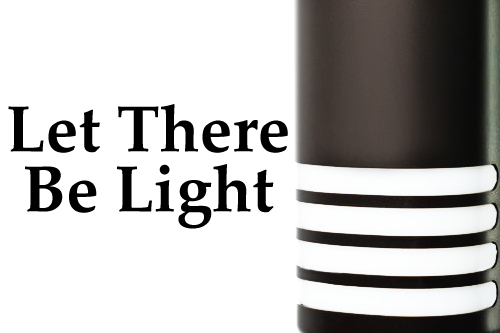 Learn how we developed the new Motion Deck Light with brighter light and longer battery life. Mechanical engineer Mark Goldy talks about the process of developing the next generation of Jenesis' LED deck lighting. 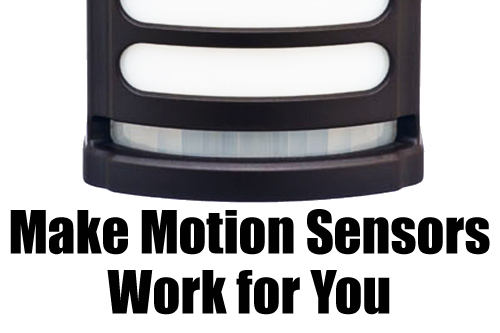 Versital and customizable, the Motion Deck Light has a wide range of potential applications. 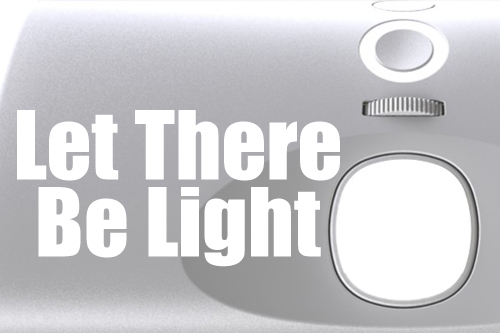 This brief video explains how to make the Motion Deck Light work for you. Jenesis President Brad Jensen shares some of his thoughts on how to make good investments in new product development. Mechanical engineer Mark Goldy talks about his role in developing the mechanical and aesthetic design of the In-Cabinet Light. Simple but effective, the Glowing Key Fob and Mini LED Guide Light help you find your way in the dark. We've create these short videos to show you how they work. The reliability of our products is our top priority. 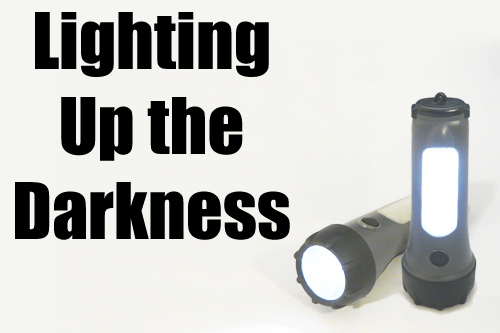 These videos demonstrate just two of the dozens of tests we conducted with our In-Cabinet Light. 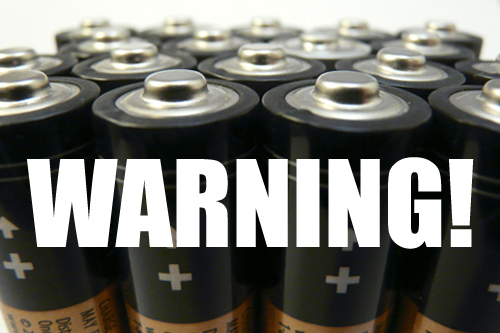 Everyone has seen the warning labels on battery powered products, but most consumers don't know what they really mean. We're here to explain. 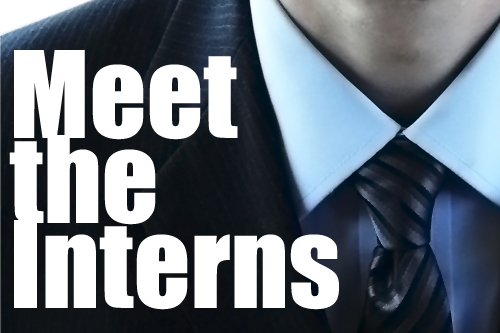 Jenesis has always been proud to hire promissing young engineering talent as part of our summer internship program. The hard work of these students has contributed greatly to the products available on this site, and we wanted to introduce you to them. 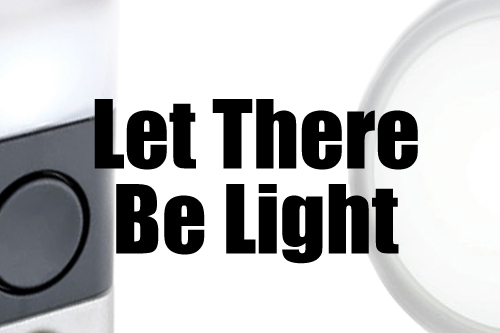 The In-Cabinet Light is one of our most versitile products. 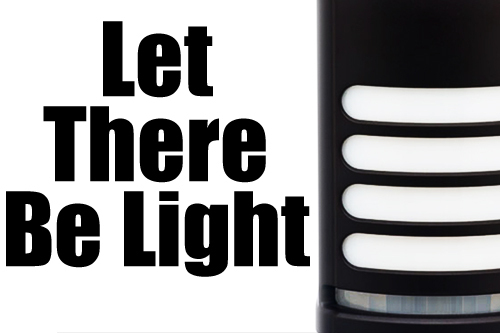 We've created this short video to help you find out where the cabinet light might be useful to you. 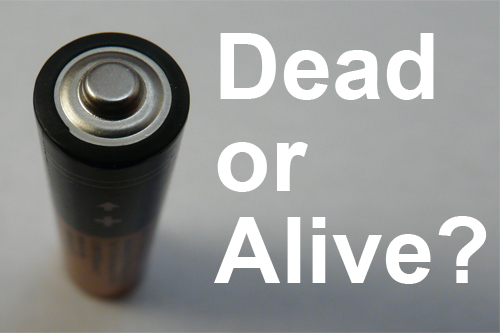 It's always hard to tell if a battery lighting product will live up to the claims on the packaging. 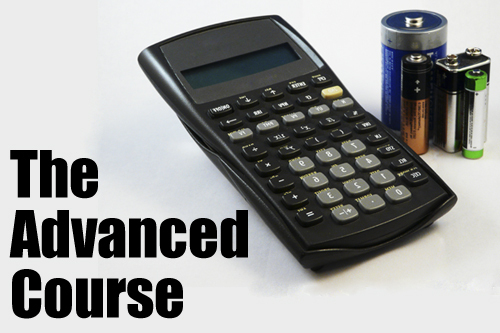 Here is a simple formula for testing those claims before you ever get the product home. At some point everyone has been disappointed by an LED lighting product that didn’t last as long or shine as bright as expected. 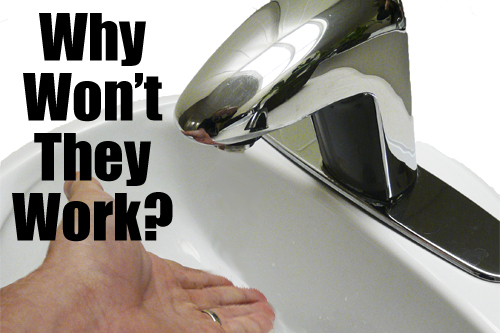 With this in mind we wanted to share some tips for avoiding buyer’s remorse next time. We make every effort to create simple and intuitive products but sometimes it helps to see them in action. 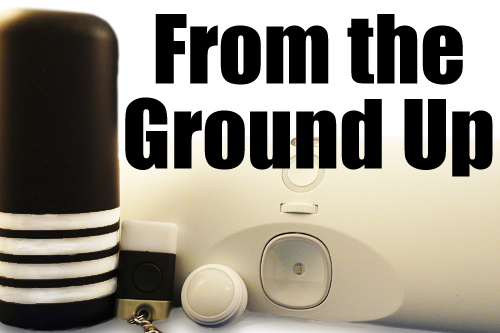 With that in mind we put together a quick video showing how to install the Deck Marker Light. 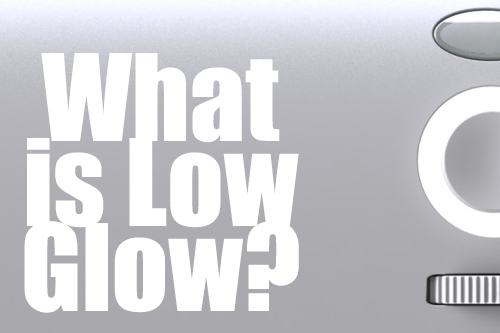 We mention Low Glow quite a bit in our product descriptions, but what is it really? 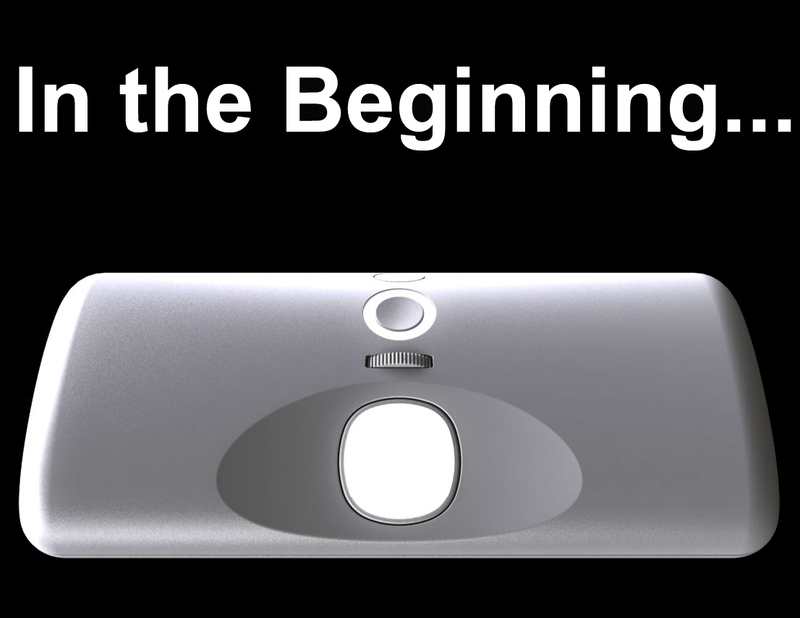 Here's our exlpanation of what it is and how it was developed. The In-Cabinet Light is one of our favorite products and we wanted to share with you the process of how we created it. 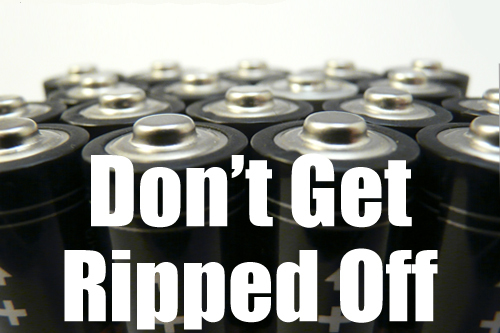 Have you ever wondered how they came up with the expected battery life on your favorite battery powered product? We're here to clear up the mystery.